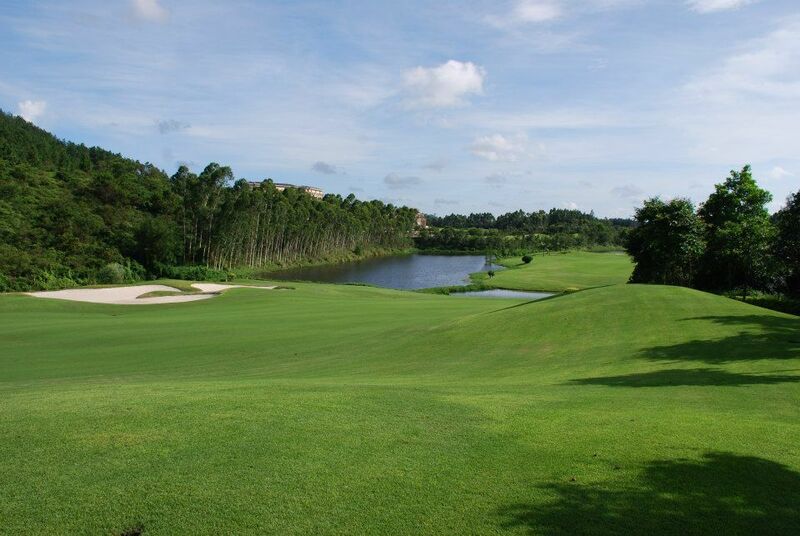 The Lakefront Golf & Resort is a 18-hole course designed by Chan Chin-yuen opened first time in 2004. 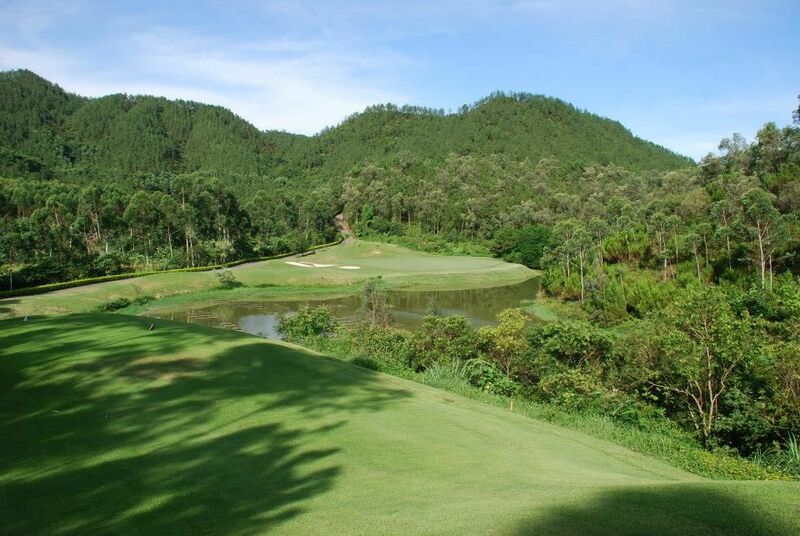 It covers an arear of 910,000 square meters, 7031yards in length with 18 holes, 9 of which are within the light course for you to enjoy the fun of golf day and night. The course is an integration of the unique geographical advantages, the exquisite natrual beauty and ingenious intellectual design. 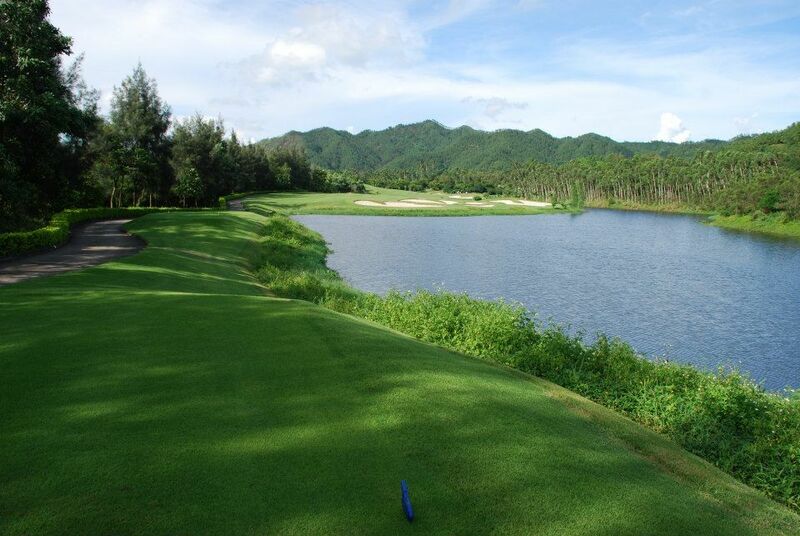 Water comes into play quite a bit (especially on the par 3s) and the large greens feature quite a bit of slope. The back nine holes are floodlit for night golf. 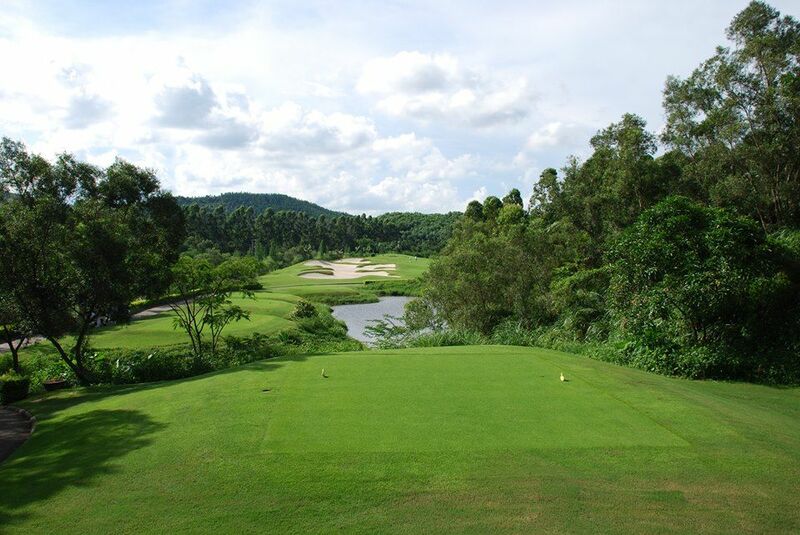 You can appreciate the lake view at the hill side while playing the golf game. 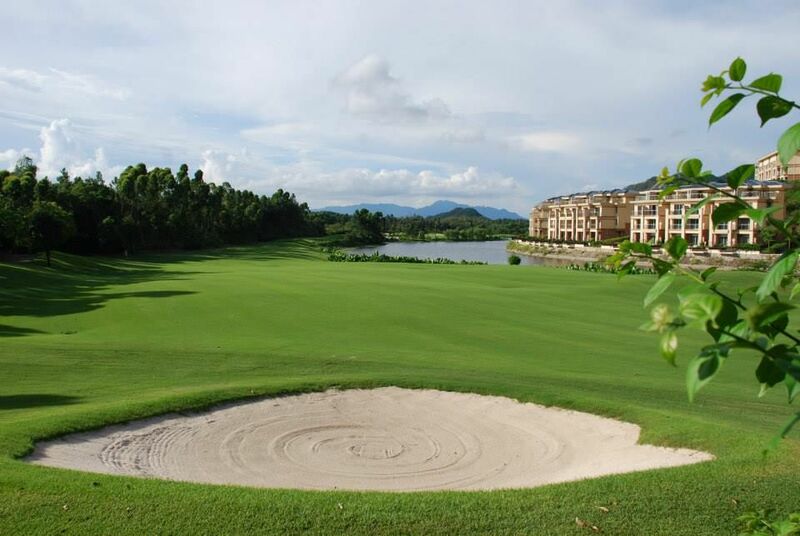 Located on the edge of Huizhou City (1hr 30mins from Huanggang border), Lakefront is the latest addition to the Huizhou area’s list of courses. 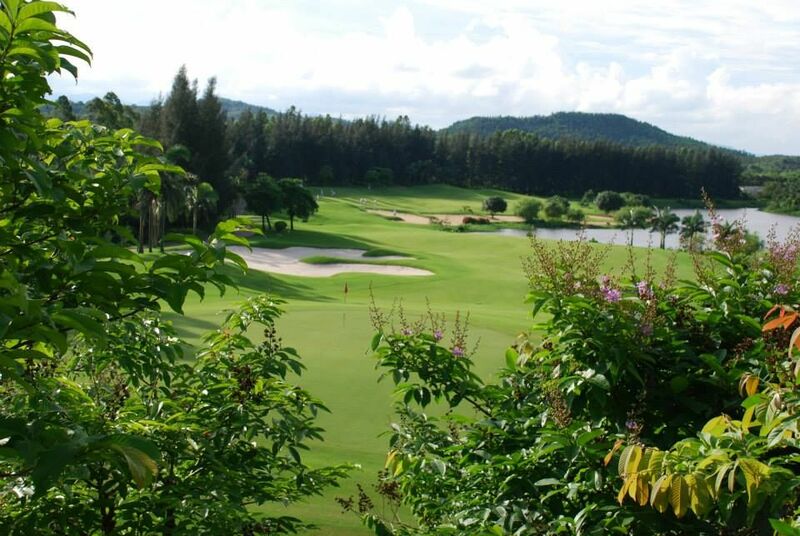 Yangjiang Lakefront Golf Club and Resort is not yet in our pool of Golf Courses for orders.